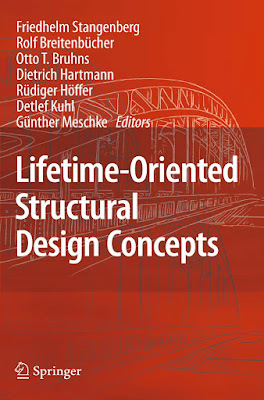 Structures deteriorate during their lifetimes, e.g. their original quality decreases. a process, which also can be described as an increase of structural damage. of various components. For example for structural concrete. corrosion or other chemical processes. against losses of other important structural qualities must have sufficient reserves. methods for time-dependent stochastic calculations are needed. 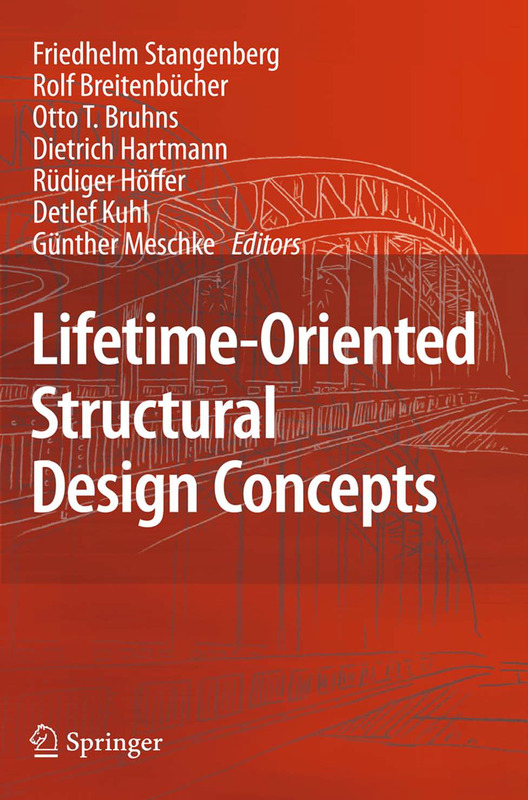 this wide spectrum of lifetimes, in structural design and maintenance.